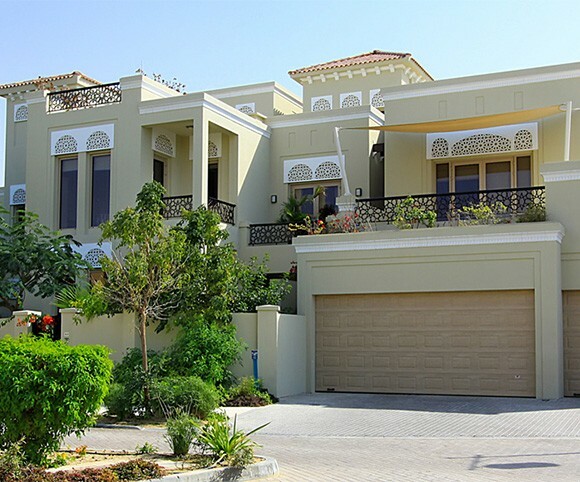 Dubai’s luxury Al Barari development is situated just off Emirates Road in what is known as the “royal” area of Nad Al Sheba. 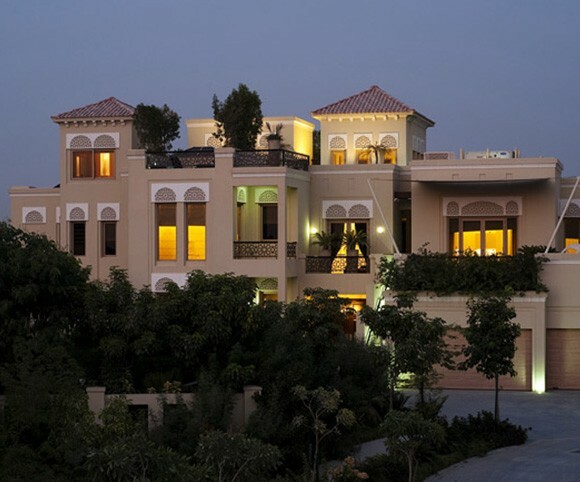 Derived from the Arabic word for “wilderness” and bordered by a wildlife reserve, when driving up the long tree-lined road that leads to the secluded community’s villas, it’s easy to see why people describe it as one of the most beautiful and exclusive areas in Dubai. The iconic Dubai skyline is visible from the impressive rooftop terraces yet the villas literally feel like an oasis in the desert. 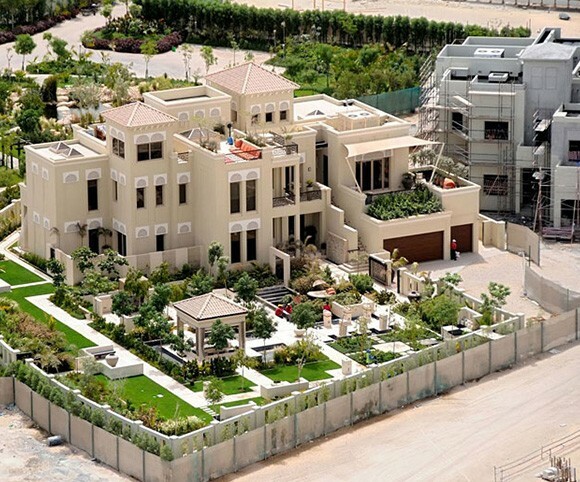 Surrounded by lush, landscaped gardens, Al Barari’s private villa homes represent the finest in luxury Dubai living. The magnificent private homes are set in their own landscaped paradise with infinity pools, water features, entertaining areas and roof-top terraces. Mr. Mohammed Zaal, CEO of Al Barari said, “Luxury is not a number, it is a lifestyle. 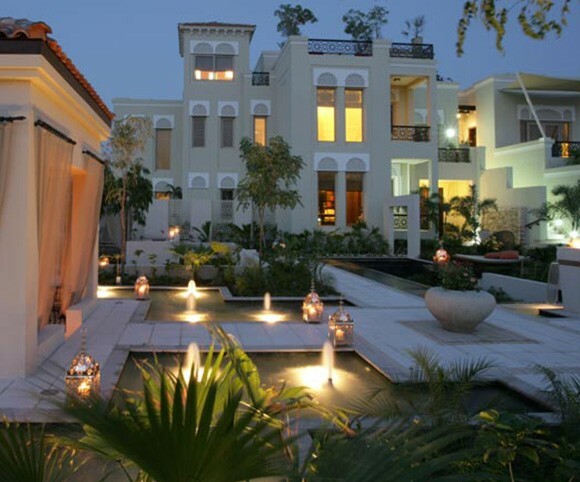 It is not about being the biggest or the brightest or the first, it is about the subtle details that differentiate the ordinary from the extraordinary.” The Villas at Al Barari certainly live up to the extravagant image that the world has of Dubai. 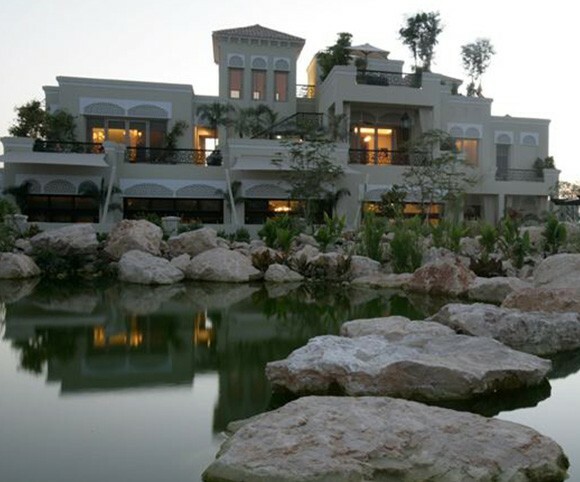 The villas are all built in accordance with a strict environmental management plan, and landscape architects have ensured conservation of biodiversity by using a variety of local species. The gardens have pools, outdoor showers, bathrooms and barbecue areas. Covering 14.2 million sq. ft. with over 80% of its area exclusively set aside to nature, Al Barari is considered to be the lowest density urban area in the UAE. Not only does it contain 14km of naturally landscaped lakes and freshwater streams, but the villas have been grouped in leaf-shaped clusters to minimize the impact of the infrastructure on the land. The layout of the community also encourages residents to walk and cycle rather than drive. 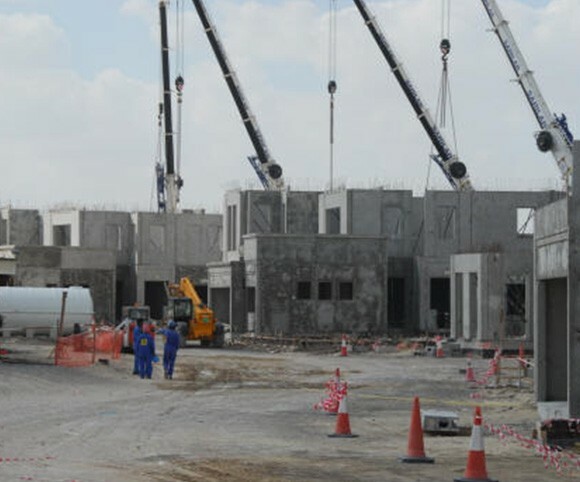 HK Composites ties were used during the Phase 1 construction of over 280 residential villas.